help autoimmune: Cyclosporine A for treatment of moderate to severe dry eye disease? 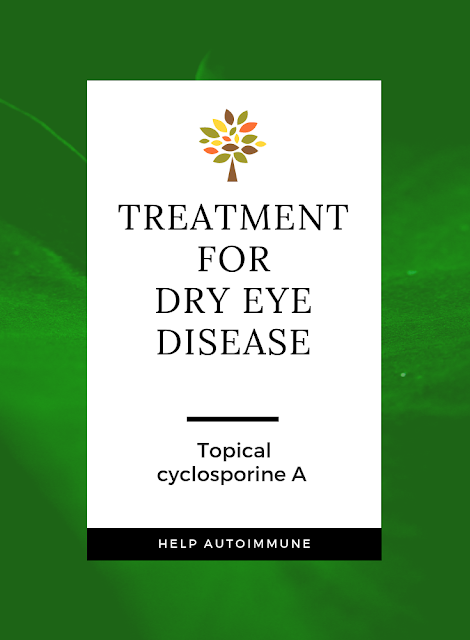 Cyclosporine A for treatment of moderate to severe dry eye disease? Tageldin M. Othman, Ahmed Mousa, Priscilla W. Gikandi, Mohamed AbdelMabod, Ahmed M. Abdelrahman. To investigate and evaluate the efficacy and safety of topical cyclosporine A for treatment of moderate to severe dry eye disease. This is a prospective study of patients with moderate to severe dry eye syndrome were recruited. All cases were selected from patients attending the ophthalmic outpatient clinic of Research institute of ophthalmology. Eligible patients were at least 21 years of age with a confirmed diagnosis of keratoconjunctivitis sicca with or without Sjogren's syndrome refractory to conventional management. The medication used in this study were unit dose vials of unpreserved cyclosporine A 0.05% used twice daily. 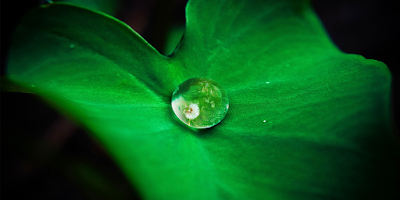 The protocol was composed of a 2-week washout phase, a 12-week treatment phase, and a 4-week post treatment phase. Patients were evaluated at weeks 4, 8, 12 during the treatment phase. During these visits patients were evaluated for changes from base line in Schirmer test, rose Bengal staining, superficial punctuate erosions, BUT, impression cytology, symptoms of ocular discomfort and visual acuity. After completion of the treatment phase, patients were also evaluated at post treatment week 4, during this visit patients were assessed for Schirmer test, rose Bengal staining, superficial punctuate erosion, BUT, impression cytology, symptoms of ocular discomfort and visual acuity. Thirty two cases in the mean age of 47 (12.9), range [20–67] years; four (13%) male and 28 (87%) female were recruited in the current study. Out of them, 12 (38%) cases had Sjogren syndrome. Visual acuity improved significantly (p = 0.012), BUT (p < 0.0001) for both eyes, Schirmer measurements (p < 0.0001 and p = 0.029 for OD and OS, respectively). Cyclosporine A ophthalmic emulsion 0.05% has been demonstrated to be effective and safe in human clinical trials. It reduces signs and symptoms of dry eye disease, with the fact that its effect continued to occur significantly within the treatment periods as well as improvement of ocular condition kept on, actually more slowly towards stability, despite the drug has already stopped.